Listed below is the beginning of our list of strategic communities where we want to plant churches and launch new start-ups that would be a good fit for each community. This is not an exhaustive list by any stretch, but simply a starting place. Globe is located in the heart of Arizona's magnificent Tonto National Forest and is surrounded by some of the most spectacular mountain vistas in the Southwest. It has a colorful history, punctuated by mining discoveries. A substantial percentage of Gallup is Native American, with residents from the Navajo, Hopi, and Zuni tribes. Gallup is the most populous city between Flagstaff and Albuquerque, along the historic U.S. Route 66. The city was founded in 1881 as a railhead for the Atlantic and Pacific Railroad. Located 40 minutes SE of Eugene, Oakridge has reinvented itself to become the "mountain biking capital of the NW." Both of the mills had closed by 1985, and the local economy declined. Since then it has been slowly rebounding, with a new general store opening in 2010, a bakery in 2011, and a brewery and mercantile. 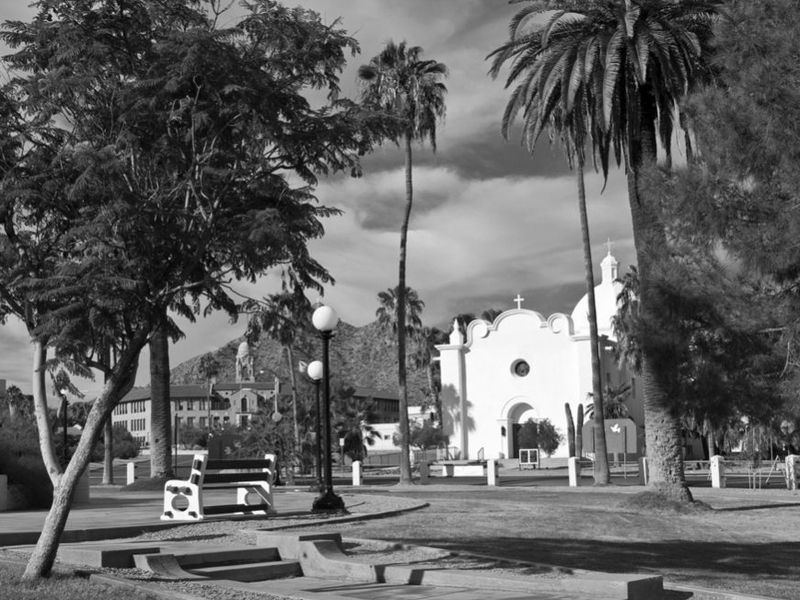 While Tucson is a growing city it is still marked by poverty in the central city. Some neighborhoods have upwards of 59% of its population as car-less because of poverty. It is also the home our our Creative Cities Project business start-up incubator. Vale is a city in and the county seat of Malheur County, Oregon, United States, about 12 miles (19 km) west of the Idaho border. It is at the intersection of U.S. Routes 20 and 26, on the Malheur River at its confluence with Bully Creek. Poverty rate: 20%. Malheur County poverty rate: 27%. Mammoth was founded c. 1872 as Mammoth Camp, serving the nearby Mammoth Mine. Until 2003, when it closed, Mammoth served as a bedroom community for the nearby San Manuel mine. Mammoth is known for its natural beauty, regional tourism activity, and the many recreational and civic opportunities that are available. The town has its roots in the mining industry. The community maintains a quality community park system and open space corridor. The poverty rate for Mammoth is 44.7%. Douglas is a city in Cochise County, Arizona, that lies in the north-west to south-east running San Bernardino Valley within which runs the Rio San Bernardino. Douglas has a border crossing with Mexico at Agua Prieta and a history of mining. 30.2% of the population lives below the poverty line, including 36.8% of those under age 18. Bisbee sits an hour and a half SE of Tucson and 20 miles north of Mexico. 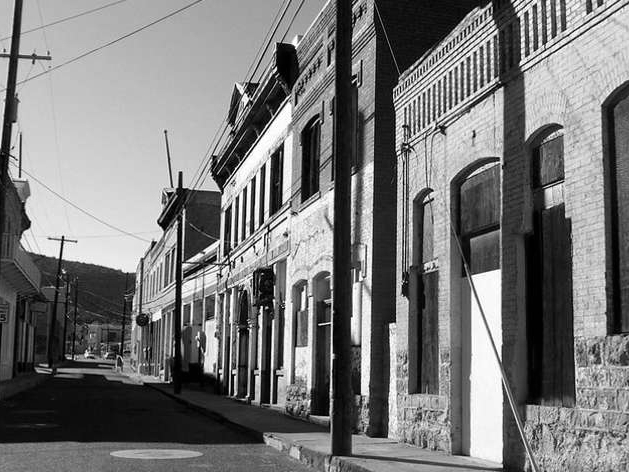 The historic city of Bisbee is known as "Old Bisbee" and is home to a thriving downtown cultural scene. This area is noted for its architecture, including Victorian-style houses and an elegant Art Deco county courthouse. Ajo is located on State Route 85 just 43 miles (69 km) from the Mexican border. It is the closest community to Organ Pipe Cactus National Monument. 33.6% of the population in Ajo, AZ (3,871 people) live below the poverty line, a number that is higher than the national average of 14.7%. Kearny was built by the Kennecott Mining Company in 1958 as a planned community to accommodate the populations of nearby Ray, Sonora and Barcelona, which were about to be swallowed by Kennecott's expanding open-pit copper mine. The Hayden/Winkelman community is caught in the classic “jobs-versus health and safety“ no-win situation. They need both, but most have felt cornered and without options. Even those who don’t work at ASARCO are dependent on the company to support the economy of the struggling community. 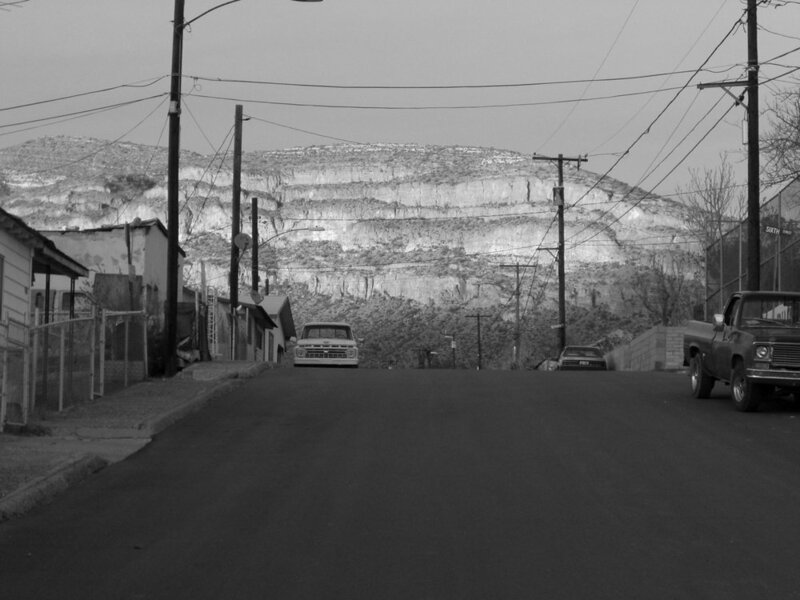 Workers at the school district or the mini-mart know they cannot survive economically without ASARCO. Clifton is a town in and the county seat of Greenlee County along the San Francisco River. The proud history of Clifton is centered on mining. Copper is the life blood of the town and the incredibly rich ore body is still flourishing, even after 140 plus years of nearly continuous operation. 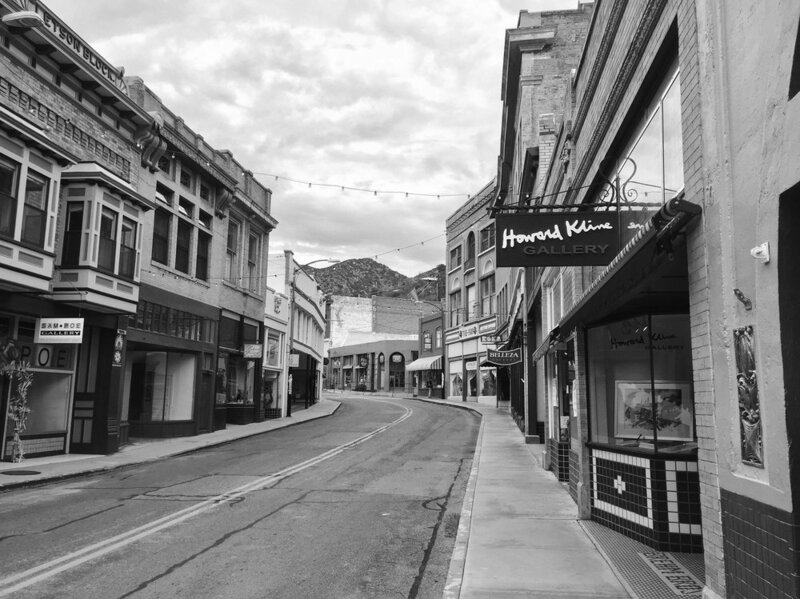 Set in a canyon, the town boasts a rich history, from Geronimo to Coronado and one the finest copper deposits in the world.